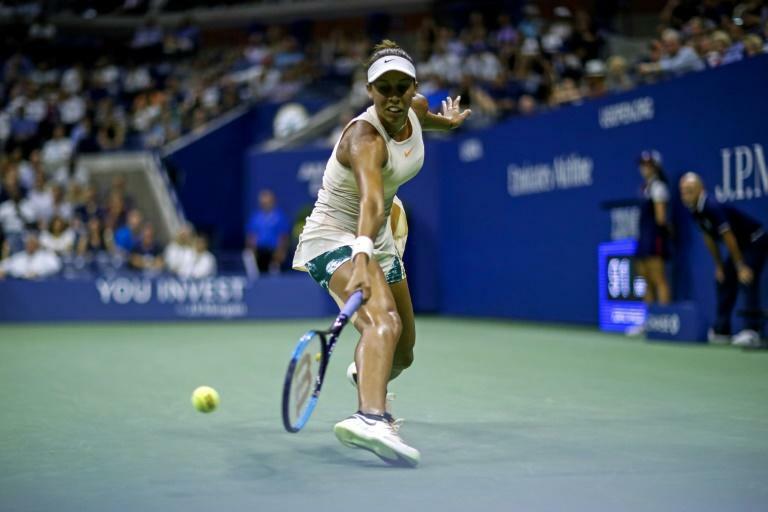 Former world number one Williams has looked more and more her old dominant self as the US Open has progressed, firing 41 of her tournament leading 60 aces in her last three matches. Her 17th seeding is above her current world ranking of 26, but well below her standard of play in her sixth tournament since returning in March after the birth of daughter Olympia six months earlier. Her path to the last four included a comprehensive victory over elder sister Venus, a three-set fourth-round battle with hard-hitting Estonian Kaia Kanepi and an impressive straight-sets win over eighth-seeded former world number one Karolina Pliskova. Chasing a record-equalling 24th Grand Slam title, Williams said she won't get ahead of herself, having fallen agonizingly short in the Wimbledon final against Angelique Kerber. "I have a really long way to go," Williams said as she looked ahead to her first career meeting with Sevastova, who is in the semis for the first time after quarter-final exits the past two years. 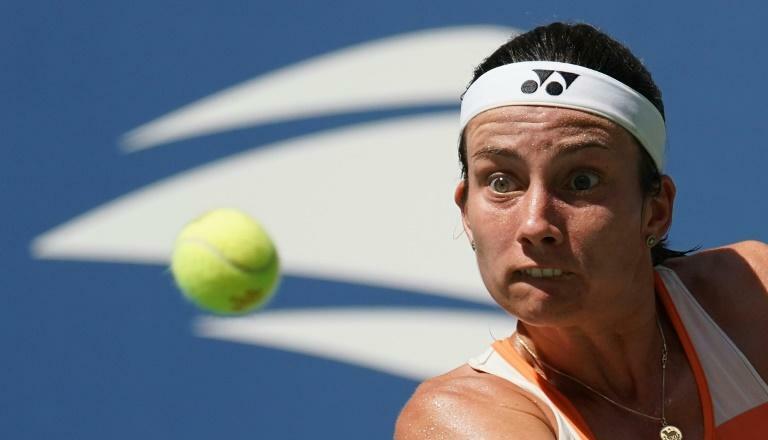 Sevastova, who relies on a wide variety rather than power in her game, ousted third-seeded defending champion Sloane Stephens in the quarter-finals. She knows she's facing a tough challenge in Williams's aggressive game. "I need to find some solutions," the 19th-seeded Latvian said. Keys is aiming to improve on her runner-up finish to fellow American Sloane Stephens in Flushing Meadows last year, while Osaka is through to a first career Grand Slam final. 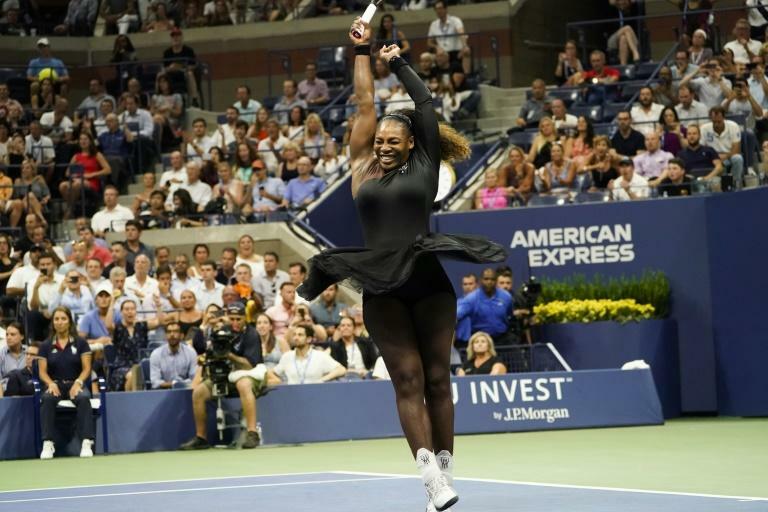 The American has won all three prior meetings with Osaka, including a third-round match at Flushing Meadows two years ago in which she rallied from 5-1 down in the third set to win in a tiebreaker. Osaka has made significant strides since then, capturing the prestigious Indian Wells title in March with wins over five-time major champion Maria Sharapova and world number one Simona Halep. At Miami she beat Serena Williams in the first round before exiting in the second. Keys narrowly defeated Osaka in their most recent meeting in the third round of the French Open. "I have played her a lot, so I already know how she plays, and I know that she's a very powerful player," Osaka said. "She's really good, plus, she's American, so the crowd will probably be rooting for her." Keys said Osaka would have forgotten about the events of 2016. "I think it will be a completely different match. And she's grown a lot since then, as have I, so I think it's going to be a tough match and I don't think that's going to be on her mind," she said.